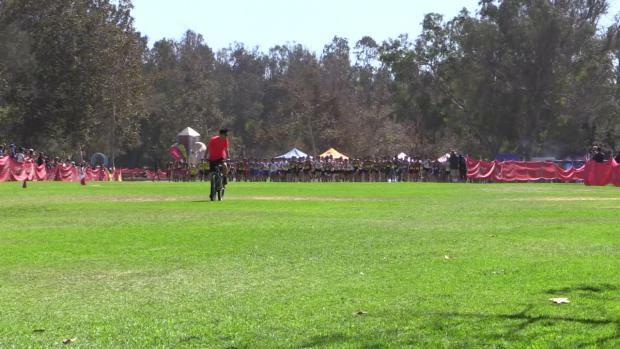 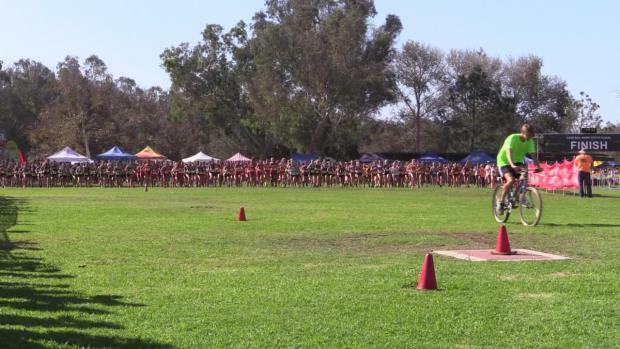 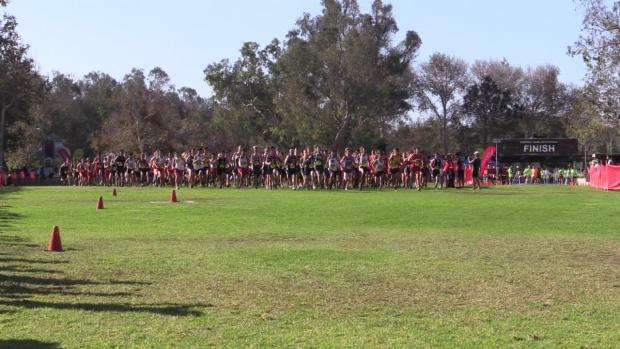 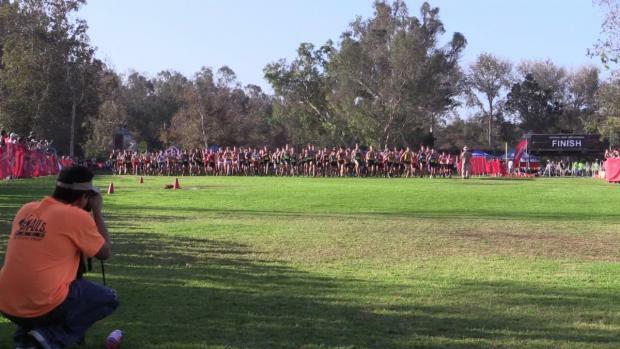 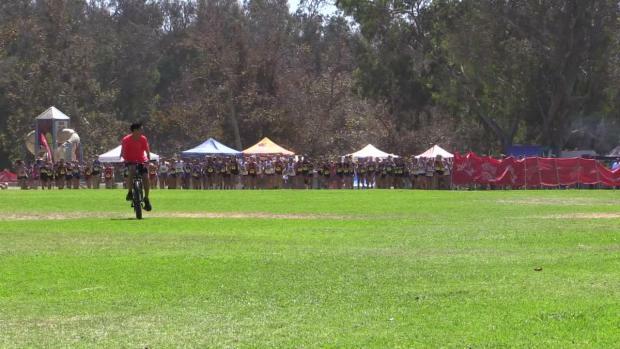 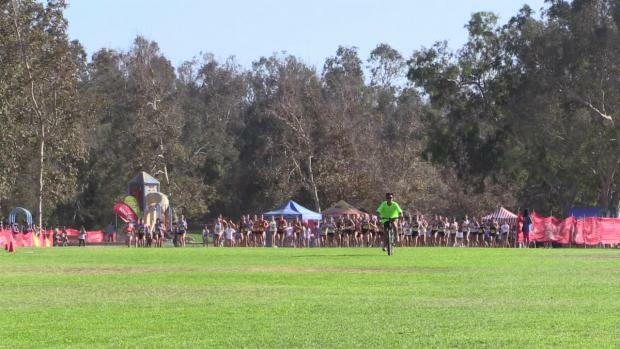 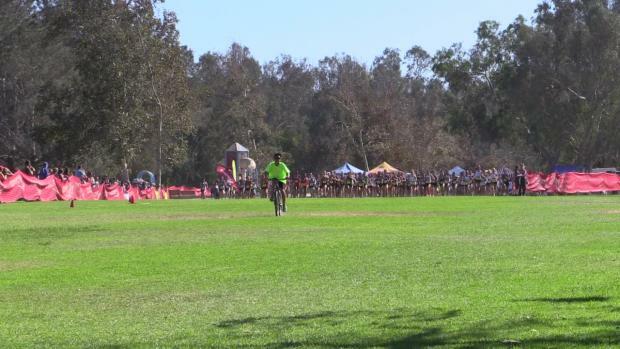 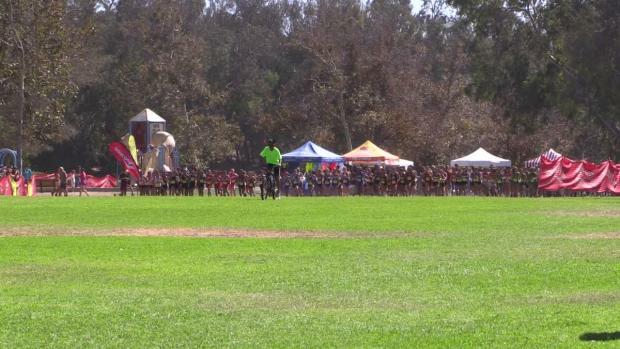 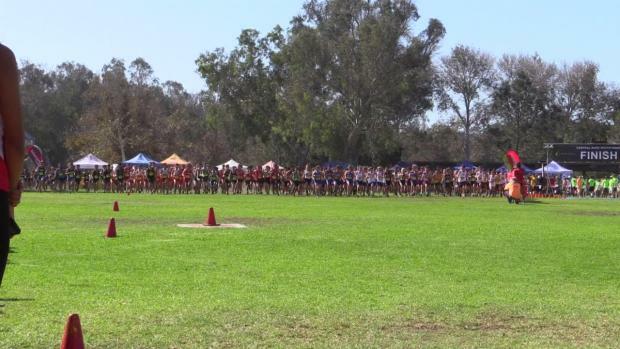 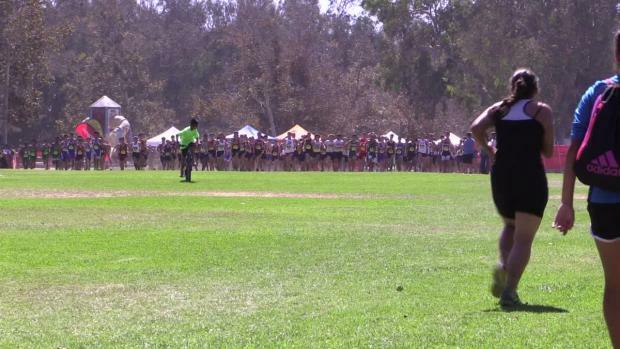 Freshman Akemi Von Scherr is looking to continue her impressive string of races in her debut high school season, and the quick course in Huntington Beach is a good place to do that. 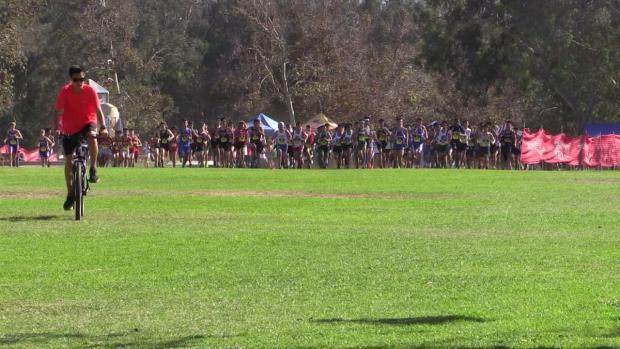 Jorge Suarez returns to defend his title, but with the strongest field ever lined up at this meet it won't be an easy task. 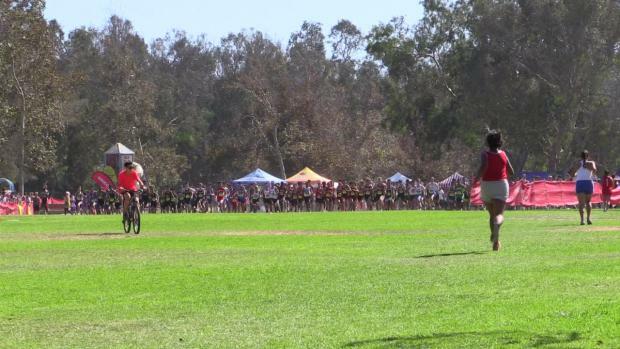 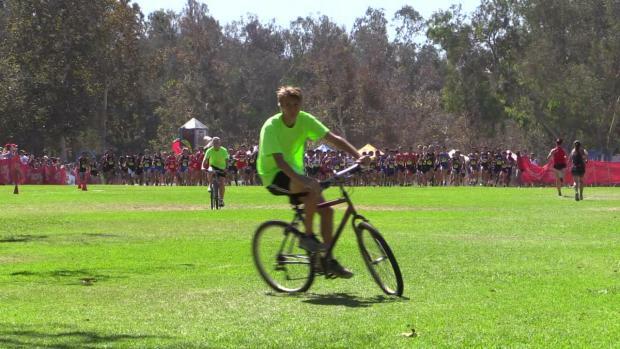 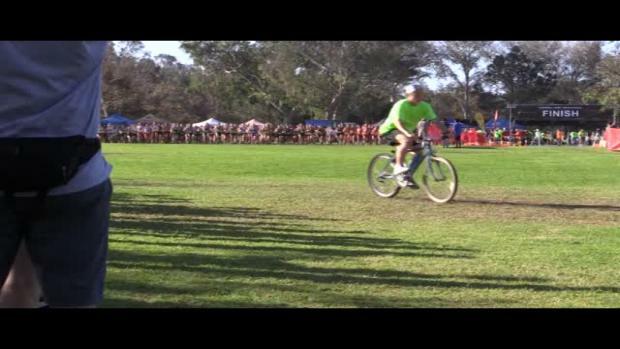 Photos from the morning varsity races (including Akemi Von Scherr's win) are up with more to come!